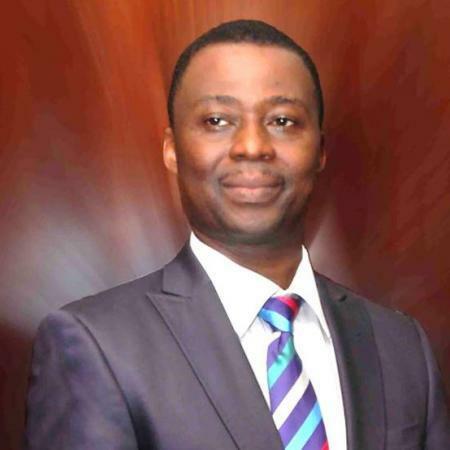 During his service at the International Headquarters, the General Overseer of Mountain of Fire and Ministries, Dr. DK Olukoya, said “Tithing is not compulsory”, as it’s purely a personal relationship between the giver and God. He also said real Christians sees everything they own as Gods and those with faith have gone beyond giving 10%…..By doing so you God may bless you even more and this way you are sowing seed for future prosperity. There is no biblical injunction that is mandatory! Obedience and salvation isn't compulsory too. If salvation is compulsory, go and force non believers to accept Jesus Christ as their lord and saviour. For the first time a true man of God is revealing the whole truth. Fake pastors should hear this. What the man of God is saying is that nothing in life including tithing is compulsory! Its a thing of choice and every choice of action has its outcome/consequence which could be either positive or negative. You can't be forced to pay tithe just as you can't be forced to become born again! According to these Pastors, Papas, and GOs, Jesus Christ has power to give salvation, but has no power to destroy devourers. Is tithe that has the power. What a deceit? Jesus said, ask anything in my name, I will answer. He also said, seek ye first the kingdom or God and His righteousness, and every other thing shall be added to you. He didn't say after paying tithe, every other thing shall be added to you. He was given a name that is higher than every other name. He said, if you have faith as small as the muster seed, you shall say to this mountain, be thou remove, and it shall be. The order of Christ has nullified the order of tithe. Jesus Christ is the sacrificial lamb, which has nullified the old order of offerings, sacrifices and tithe. God's word is not deceitful, please let's be guided only the serpent was more subtle, and a deceiver and accuser of brethren. Tithing still remain a choice. One can either pay his tithe as prescribed by the Lord in scripture and walk in the promises attached to it or the likes. Sir, the choice is the believers welps. For remember FAR BE IT FOR GOD TO TELL A LIE. If I may ask?.Do you also sing Abraham blessings are mine? Then do the works of Abraham.